I’ve always been under the perception, valid or not, that charity (corporate and private) is not big in Sweden. In recent years, a mass of different TV galas might have been changing this – eg, ‘Children of the World’, ‘Cancer Gala’. My impression still, however, is that charity is not something yor average Swede involves themselves so much in. One explanation for this might be the welfare state structure that exists in Sweden – we pay our taxes and the state should take care of the needy. Another explanation might be that we don’t want to accept that there is such a large need for charitable actions in a modern, developed country like Sweden. A third reason is that corporate charitable donations are not tax deductable in Sweden like they are in many other countries such as the USA. Whatever, the reason, something happened today that really impressed me. Normally, I love the sandwich and salad shop ‘Panini’ , I buy a lot of lattes and lunches there. Today I love them even more. ‘Food should be eaten, not thrown away. At the end of the day, Panini gives Everything that has not been sold to ‘Stadmissionen”s shelter for the homeless’. This really impressed me. British sandwich chain Prêt-a-Mangér has been doing this for years, and I am so happy to see it in Sweden. 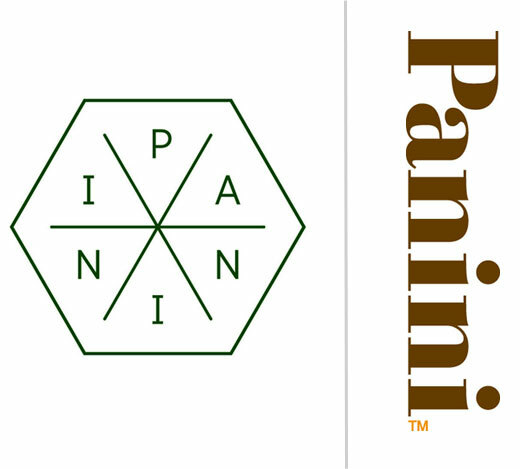 Everyone’s a winner – Panini, the consumer, the receivers of the donations. So, more of this please!!!!! Sometimes, charity does begin at home.